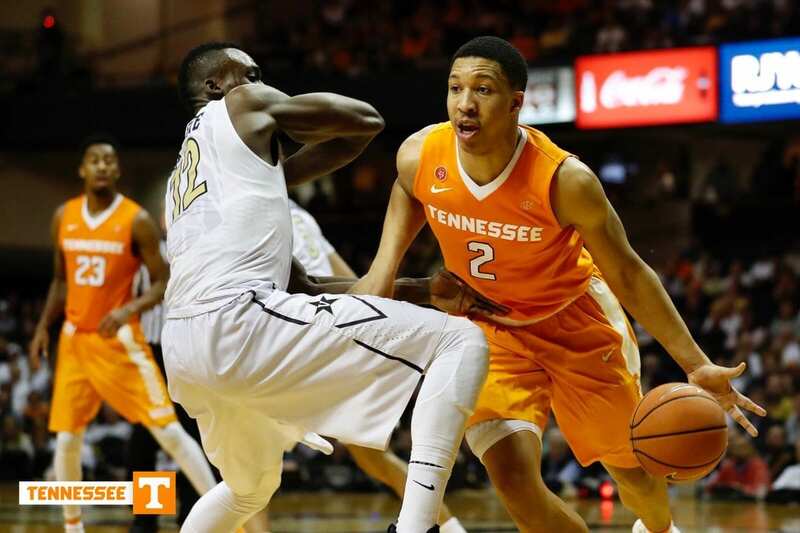 The Tennessee Volunteers overcame a 10-point deficit at half to beat Vanderbilt in Nashville on Tuesday. The Vanderbilt Commodores (6-10, 1-3 SEC) were unable to finish what they started as they fell to the No. 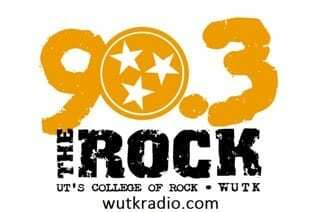 24 Tennessee Volunteers (11-5, 2-2 SEC) by a score of 92-84. This win gave the Vols six wins in their last eight games in Memorial Gym. The forward duo of Admiral Schofield and Grant Williams combined for 59 points in the win. Williams (37) and Schofield (22) both had career-highs in points on Tuesday, as well as a combined 18 rebounds. Tennessee’s 92 points were the most scored by a Vols team ever in Nashville. However, things did not look to be going Tennessee’s way early on. Commodores sophomore Payton Willis knocked down a 3-point shot that sparked a run for Vanderbilt to finish the first half. The Commodores out-scored the Vols 15-5 in the last five minutes of the first half with a 3-point dagger from senior Riley LaChance at the buzzer. Vanderbilt was simply shooting lights-out in the first half, with 8-of-15 shooting from deep range. The script completely flipped in the second half, as the Vols rode Williams in out-scoring Vanderbilt 57-39 in the second half. The tide officially turned at the 12:52 mark when Williams made a layup to finish off a 10-0 run to give Tennessee the lead. Tennessee guard Jordan Bowden went missing in the first half, but finished with all 12 of his points in the second half to help the Vols rout the Commodores. Bowden put the nail in the coffin for Vanderbilt by making a pair of free throws with five second remaining in regulation. The stat sheet didn’t look so spectacular for the Commodores in the last 20 minutes, as its 3-point shooting, along with all its shooting, went cold. Vanderbilt went a measly 3-of-11 from deep in the second half, and made under 70-percent of its free throw opportunities. Tennessee has now won three of its last four road games, as well as three of its last four games in Memorial Gym. The Vols have recovered from its 0-2 start in SEC play with back-to-back wins over the Commodores and Kentucky. Tennessee takes on Texas A&M next on Saturday night in Thompson-Boling Arena at 6 p.m. ET.